In this age of accountability, and irrespective of whether they work in health-care settings or conventional mental health settings, all therapists will be increasingly expected to provide effective psychosocial treatment to individuals and families who face co-morbid medical conditions. Statistics these conditions are daunting: 75 percent of adults over age 65 and 50 percent of Americans constantly experience chronic medical symptoms, and prevalence rates of chronic medical conditions that are more than three times higher than mental illness. While it can be helpful to conceptualize treatment in terms of individual dynamics and utilize cognitive behavioral strategies, it can be much more effective to conceptualize family as well as individual dynamics and to utilize systemic interventions when indicated. Effective Treatment of Individuals and Families Facing Medical Conditions addresses the need for these types of interventions. It provides background information on 12 common medical conditions, and includes discussions of family dynamics as well as medical and psychosocial treatments. 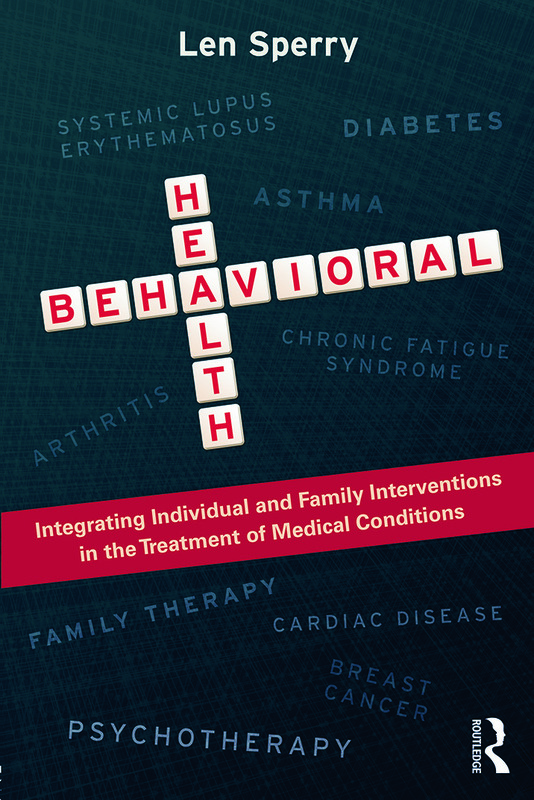 While recognizing the role of personality, culture, and illness dynamics, it emphasizes the centrality of family dynamics in conceptualizing and implementing interventions.